As an Avon representative I have a opportunity to use and recommend products that work well for me and countless other customers. Here are a few of my favorite Avon products that have worked well for me. This mask is ideal for those who suffer with oily skin. With oily skin pores tend to stand a little more. Big pores are not attractive and can lower your self esteem. This mask is like getting a small spa treatment at home, it is light green in color and when it is dried it turns white. I actually feel the tightening of my face when on so you know something good is happening. After you have left the mask on for about 15 minutes, you gently wash it off and pat dry your face. 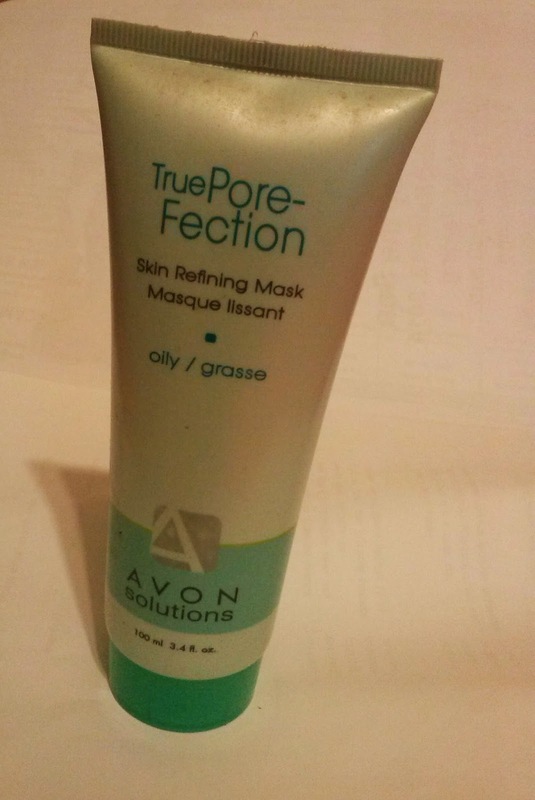 You will notice your face is smooth, incredibly clean and the look of pores greatly diminish. It is recommended to use this mask 2-3 days a week. This peel is a great solution if you want a microderm abrasion at home. It is a great exfoliator and is designed to encourage new beautiful, even toned skin to surface in a few weeks. You will notice that acne scars diminish, pores shrink and an overall glow to the skin. When little moles started to appear under my eyes, I would use this peel and at the end of about two months they would drop off. This is one great product I cannot do without.